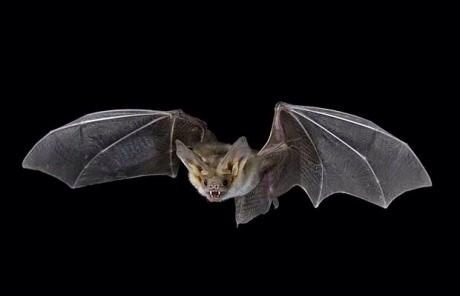 Tonight, 9pm at the Pavilion in Warley Woods, join the bat walk. Dinner, Dinner, Dinner, Dinner, Dinner, Dinner, Dinner Dinner……Batman!!!! I bet you did not know that Alan Napier who played ‘Alfred the Butler’ to Adam West’s ‘Camp Caped Crusader’ Bruce Wayne in the seminal 1960’s ‘Batman’ series which also featured villains Cesar Romero as ‘The Joker’, Frank Gorshin as ‘The Riddler’ and Burgess Meredith as ‘The Penguin’ was a Brummie and hailed from Harborne and lived in a large house on the corner of Fellows Lane…….Brilliant Bearwood……Happy Harborne! You’re right Keith… I didn’t. Thanks Bob…..that’s my good deed for the day done then……my Dad Les Bracey, always used to tell us about Alan Napier as a fellow Harbornite whenever we drove past his house as he loved ‘Batman’…..Happy days! Hi Bob, just a quick question, does the event on Wednesday charge a fee? I booked the evening off work (so lost approx £30) to go on bat walk yesterday (Friday). I went last year and didn’t have to book so, by word of mouth, I assumed this year, it would still be the same. I was extremely disappointed this year to find I needed to book. Hi Catherine, no, it says at the bottom of the flyer that there is no charge for Wednesday’s walk. Sorry to hear about your loss of wages. I understand the Trust advertised their event as booking only after so many people turned up last year, And I posted this yesterday after seeing something on Facebook saying that it was fully booked. ...the blog of the Sandwell Abbey Ward Labour councillors. Promoted by Bob Piper of 115 Barclay Rd, B67 5JZ on behalf of the Labour Party, care of 39 Victoria Street London, SW1H 0HA . Hosted (printed) by Wordpress who are not responsible for any of the contents of these posts. Please note however, that The Labour Party is not responsible for the content of this website or individual posts as, unless specifically stated, we are writing solely in a personal and individual capacity.